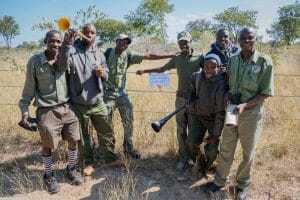 The Kavango-Zambezi Transfrontier Conservation Area (KAZA TFCA) in southern Africa hosts one of the last remaining strongholds of African lions. 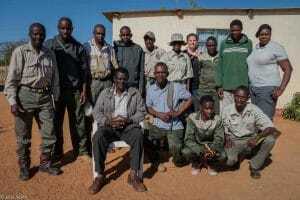 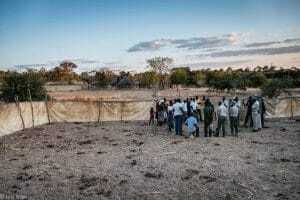 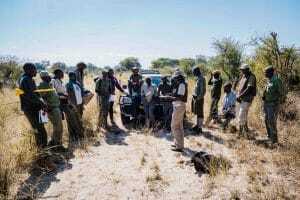 However, conflict with local communities poses considerable threats to human livelihoods and lion populations alike. 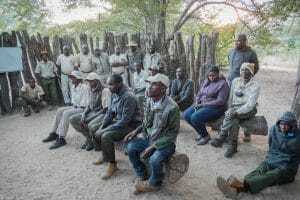 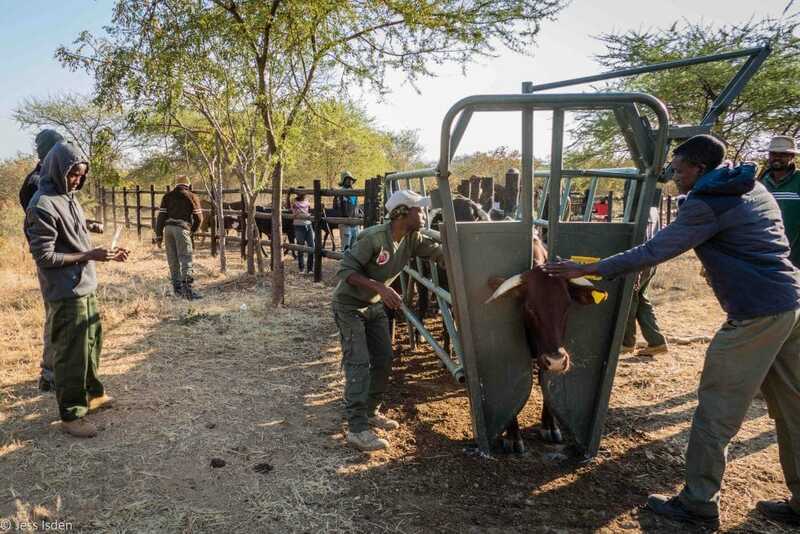 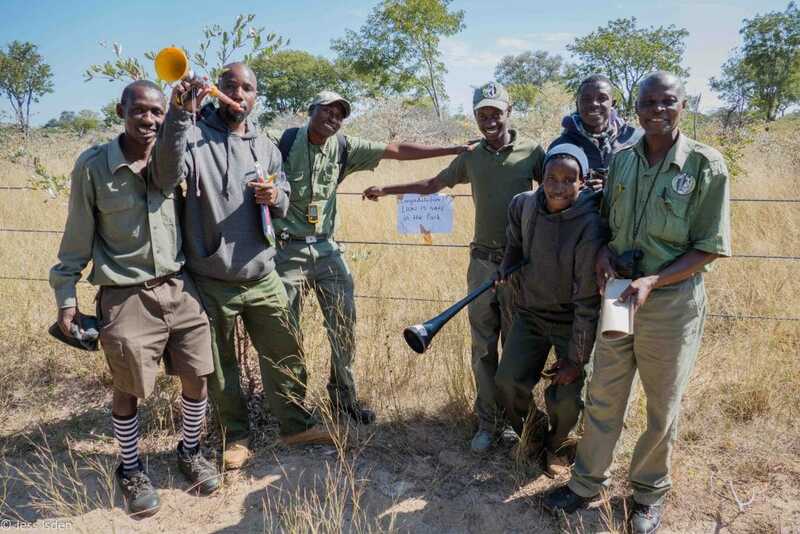 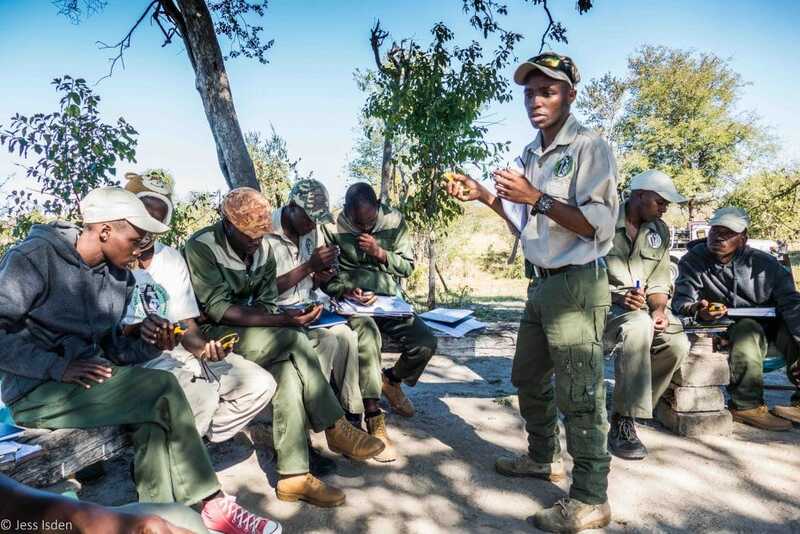 WildCRU works with communities in human-wildlife conflict hotspots in Zimbabwe and Botswana, to significantly reduce these threats through a “Lion Alert” early warning system, facilitated by locally employed Community Guardians (CGs). 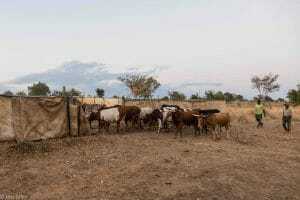 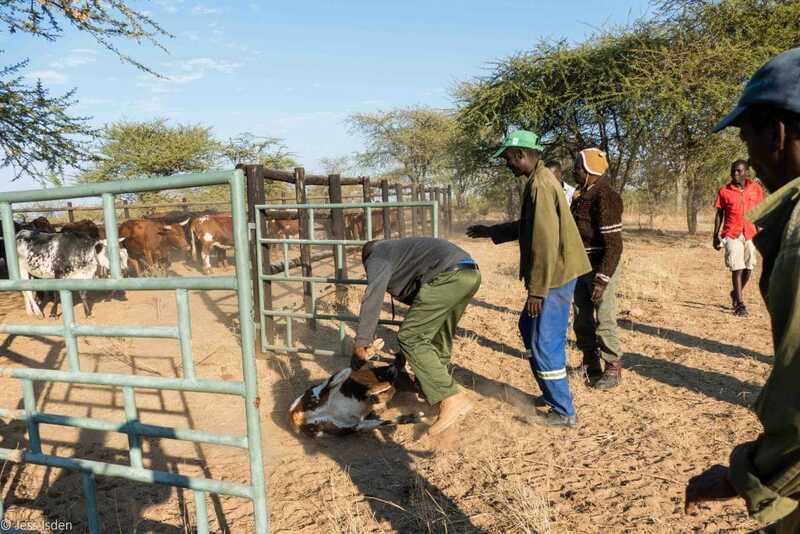 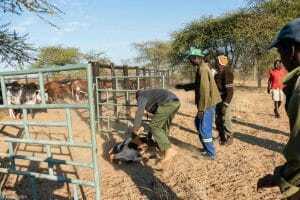 The programme further introduces adequate livestock protection enclosures, which can be used to simultaneously increase regional food security. 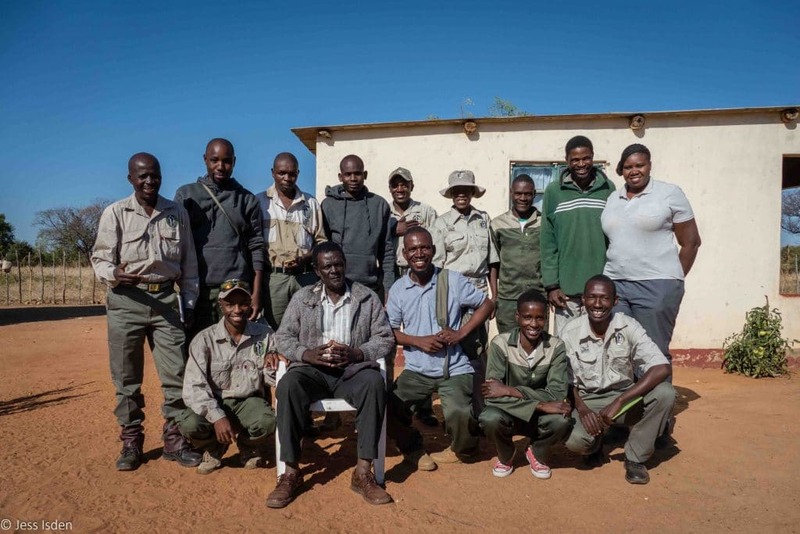 WildCRU showcases methods (inter)nationally to encourage uptake in additional areas to upscale and sustain conservation impact. In late 2017, the programme was expanded from its initial pilot sites in Zimbabwe into two human-lion conflict hotspots in Botswana. WildCRU’s Community Guardian and Livestock Protection Programme aims to upscale successful human-lion conflict mitigation strategies and spread the concept to additional human-lion conflict hotspots in the KAZA TFCA. The programme aims to reduce livestock losses to lions by 50%, while significantly improving food security for participating village communities by at least 30%. Our innovative use of mobile livestock enclosures simultaneously protects cattle and fertilizes cropping fields through manure deposits. 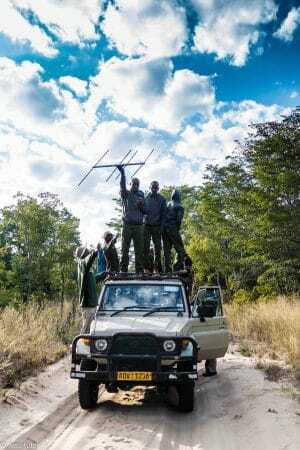 As a consequence, retaliation killings of lions have shown to decrease significantly, leading to a stabilized lion population in adjacent protected areas, with associated benefits gained through sustainable tourism industries. The programme aims to decrease financial losses from livestock predation by lions substantially, while significantly increasing food security for participating target communities. 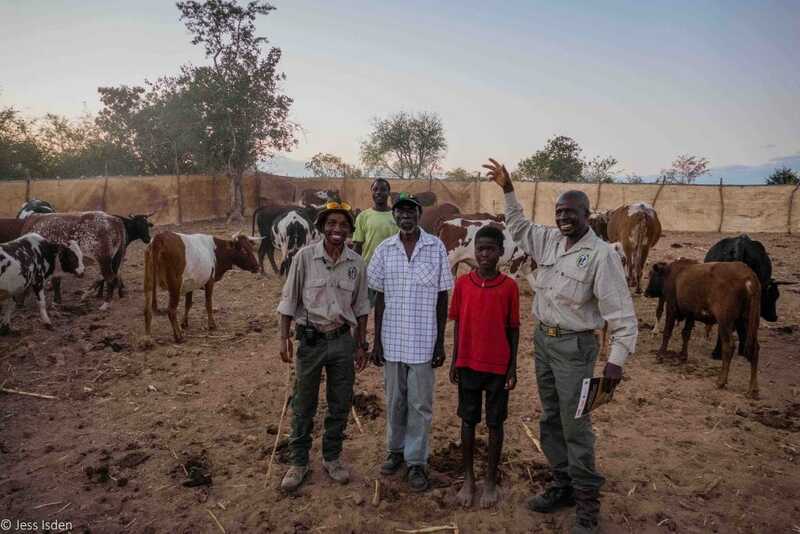 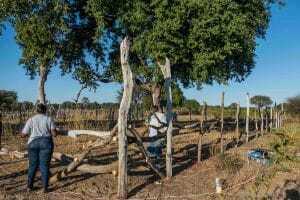 It offers full-time employment to local villagers as Community Guardians and project assistants and supports academic capacity building to improve local knowledge on conservation practice. 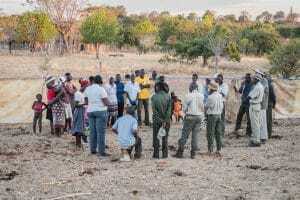 The programme specifically targets female-headed households to improve livelihoods for disadvantaged demographic groups. 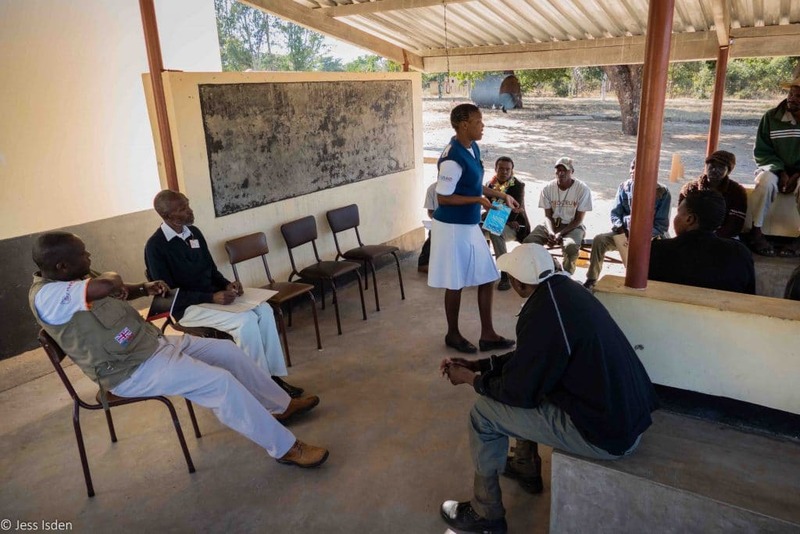 The successful concept is demonstrated to the international donor community and development agencies to benefit significantly more people. Through decreasing retaliation killings, the regional lion population will stabilize and offer business opportunities to local communities through nature tourism. When the programme was first introduced to Zimbabwe, it was modelled loosely on a lion guardian model from East Africa. 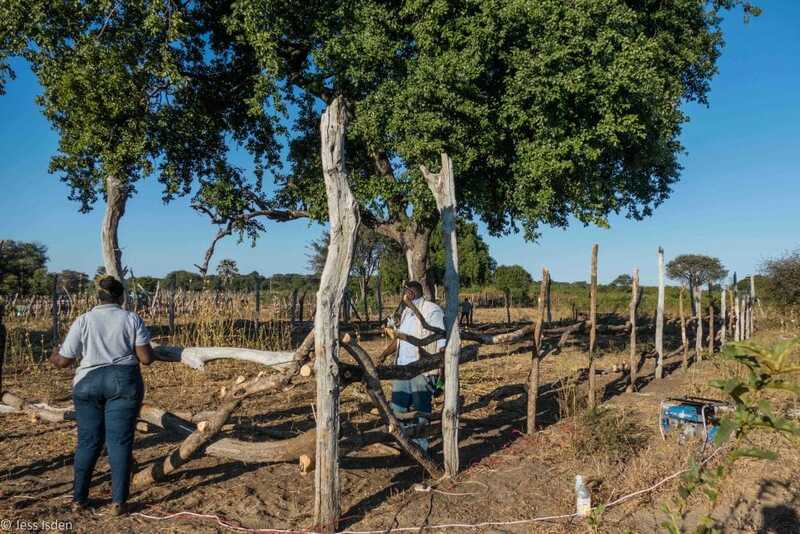 Since then, lessons were learned in how to effectively adapt the programme to local conditions and the Zimbabwe ground staff have gained a vast amount of expertise in the process. 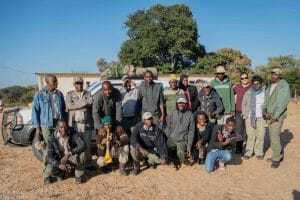 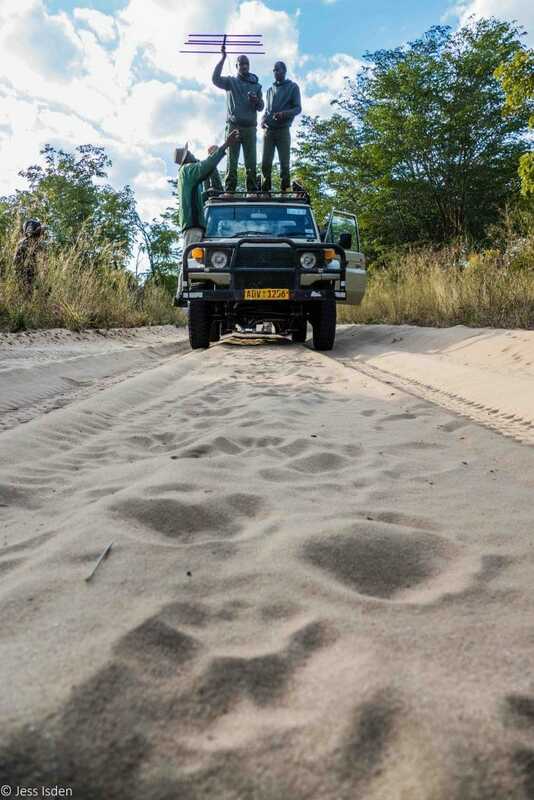 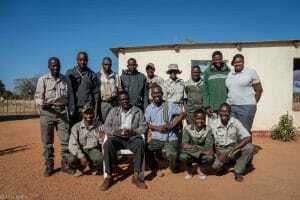 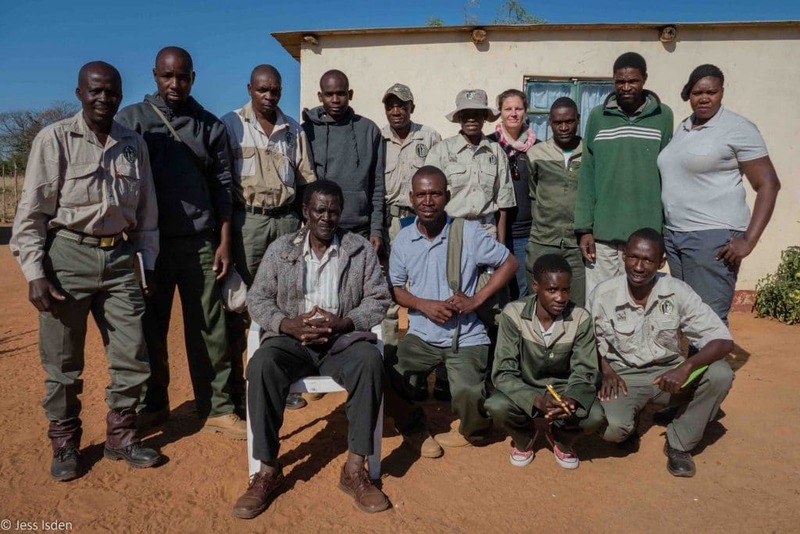 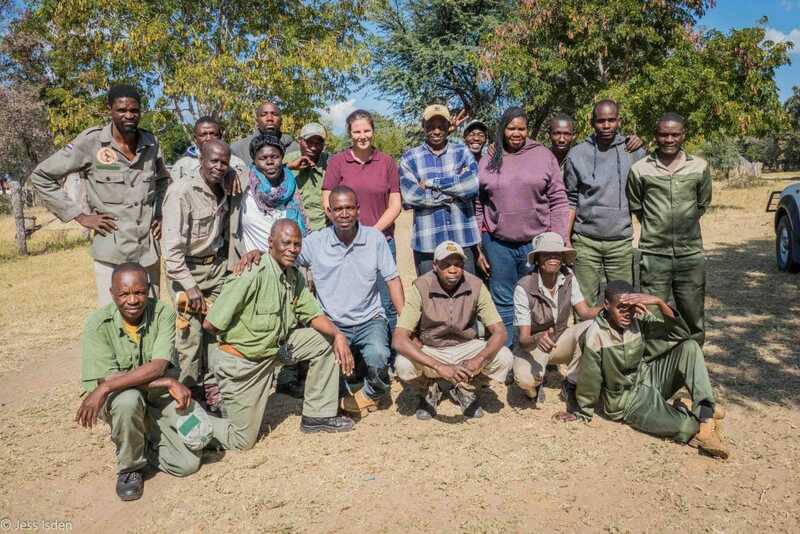 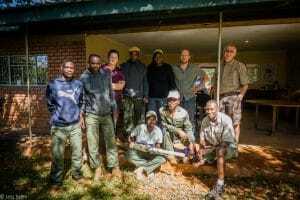 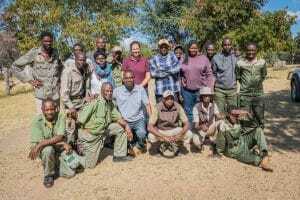 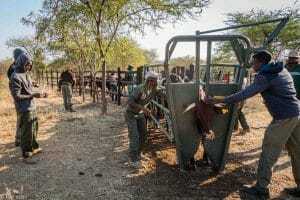 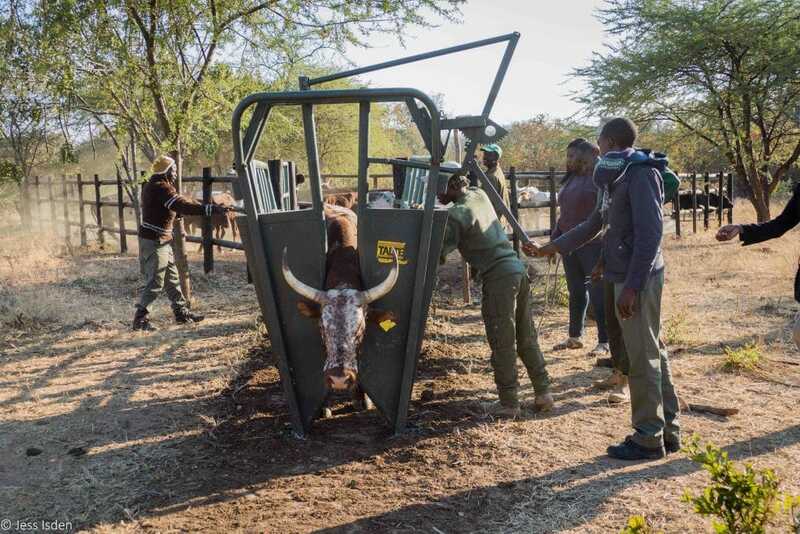 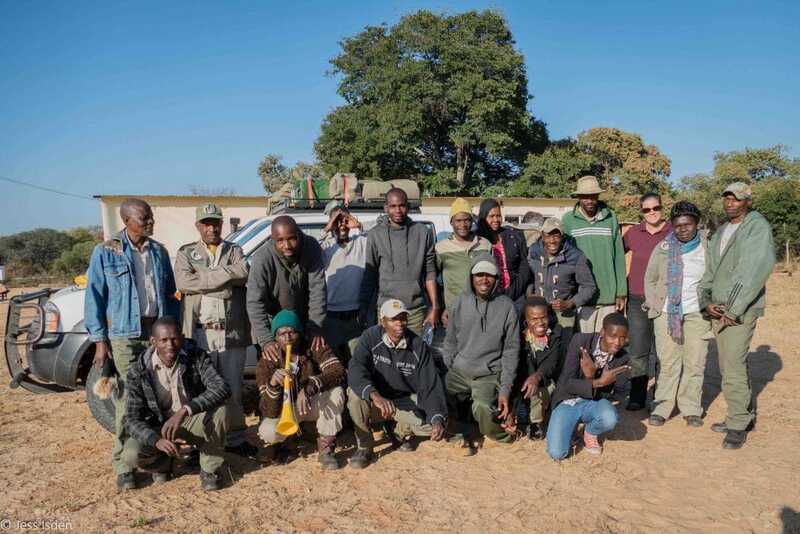 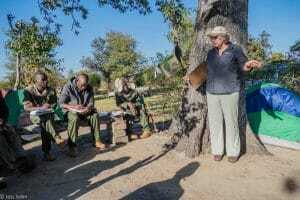 Arkleton’s funding has enabled WildCRU to make use of this expertise when introducing the concept into neighbouring Botswana as newly recruited staff have been trained by highly experienced Zimbabwe staff.